IS KARI CURLETTO OF LAS VEGAS, NV!!!! 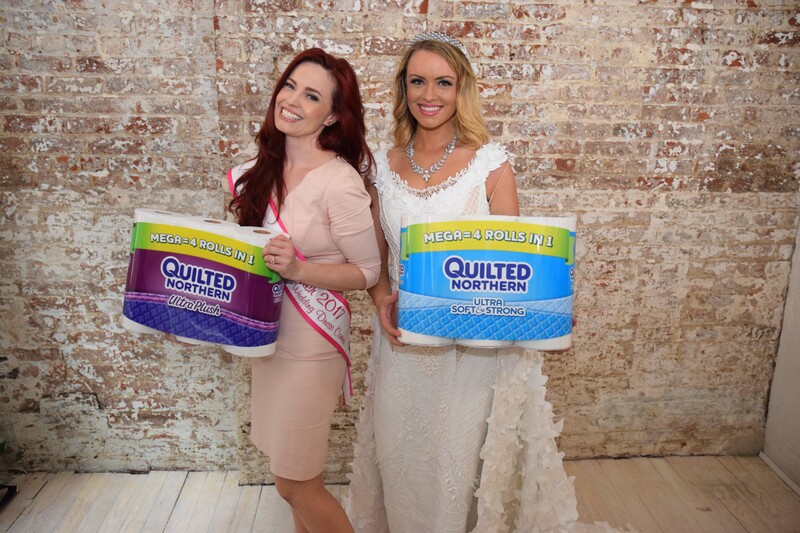 quilted northern® Bathroom tissue, tape, glue and thread! Amazing job by all of our contestants theis year! Presentation of the Big Check to Kari. 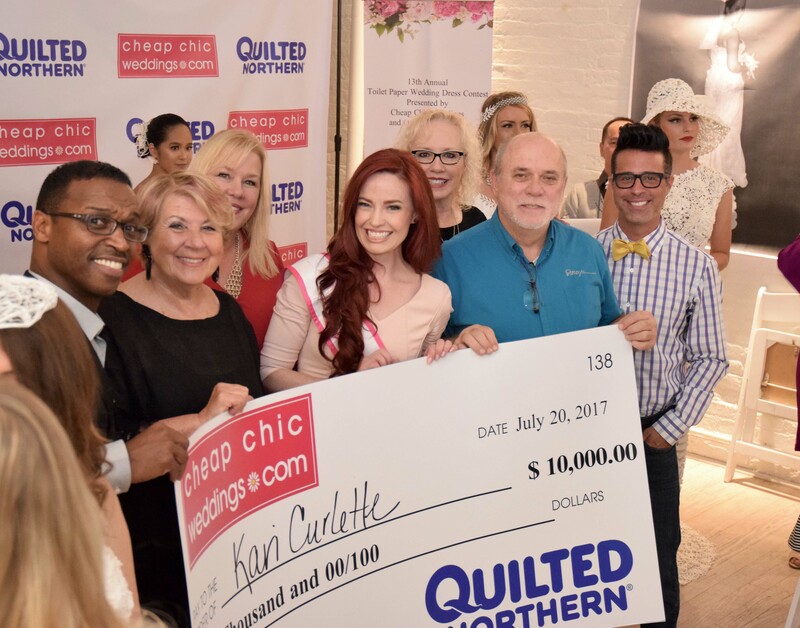 The 2017 judges were Brian Rice of Quilted Northern® (left), Mara Urshel of Kleinfeld Bridal, Laura and Susan of CCW, Edward Meyer of Ripley's and Lifestyle Expert Mikie Russo (right). 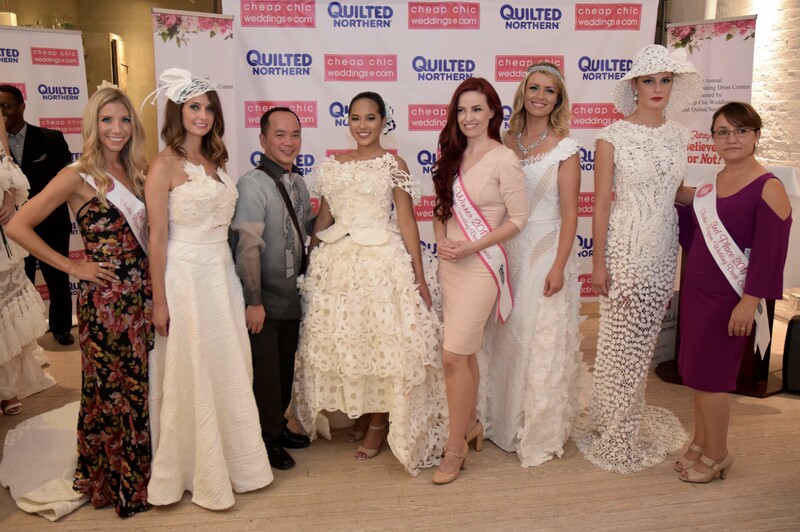 2nd place winner Susan Brennan, her model, Fan Favorite Ronaldo Cruz and his model, Grand Prize Winner Kari Curletto and her model, and 3rd place winner Mimoza Haska and her model. Check out the video recap of the 2017 Contest! THE FAN FAVORITE FOR THE THIRD YEAR IN A ROW...RONALDO CRUZ ROY TOOK HOME $1000 FOR RECEIVING THE MOST FAN VOTES! Ronaldo's model shows off his Fan Favorite entry. 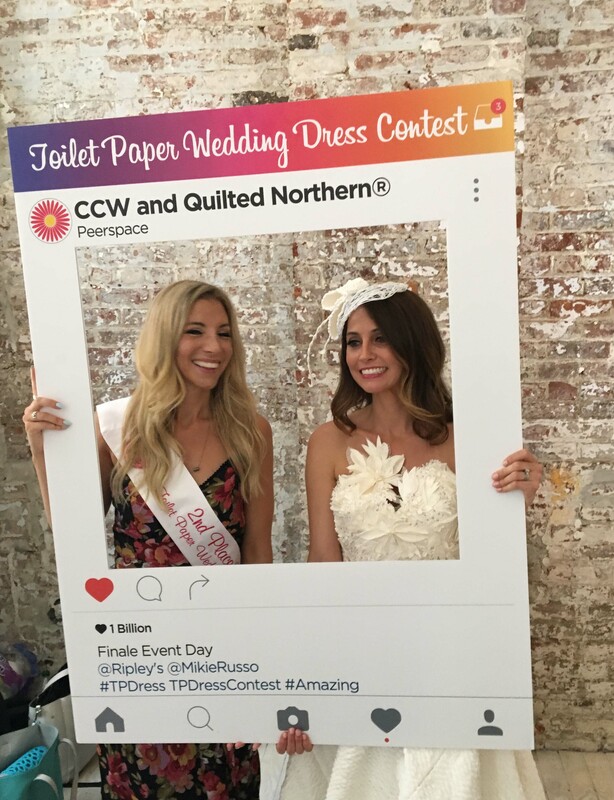 The audience always enjoys seeing the TP Gowns up close. Susan B and her model spending quality time before the start of the finale. 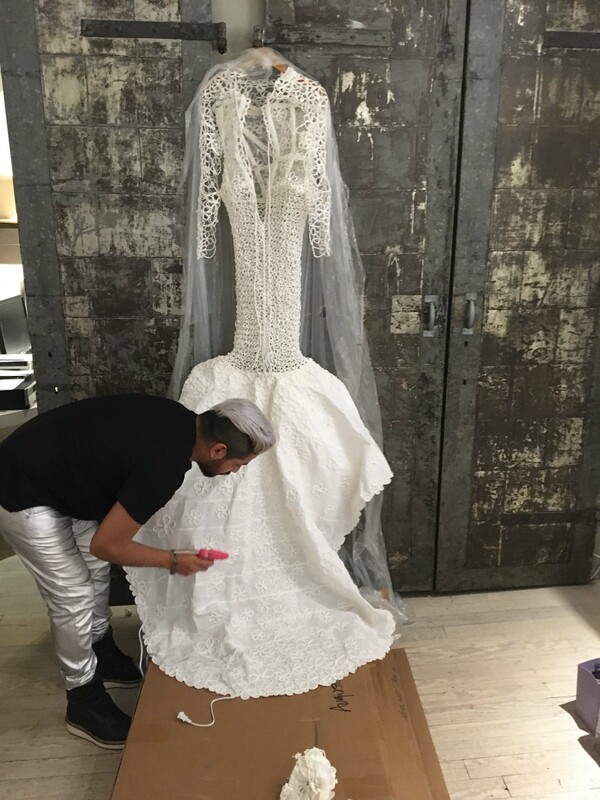 Augusto prepping his gown for the runway. 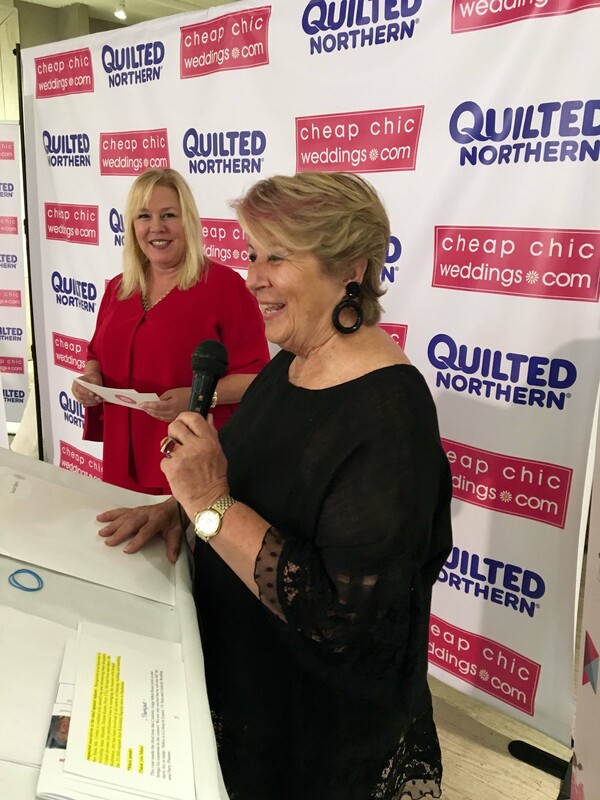 VIP Judge Mara Urshel, Owner of Kleinfeld Bridal, greets the finale audience. 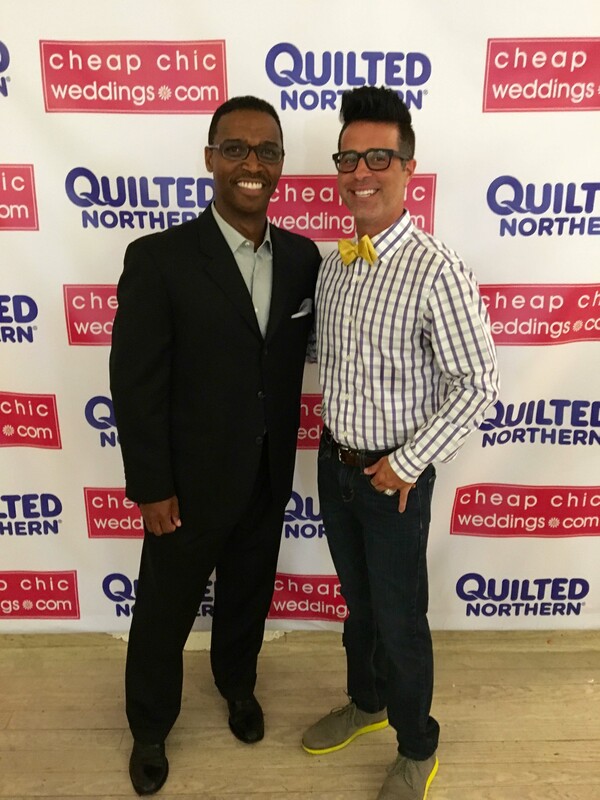 Our esteemed judges Brian Rice of Quilted Northern® and Mikie Russo, Lifestyle Expert and Celebrity Wedding and Party Planner. 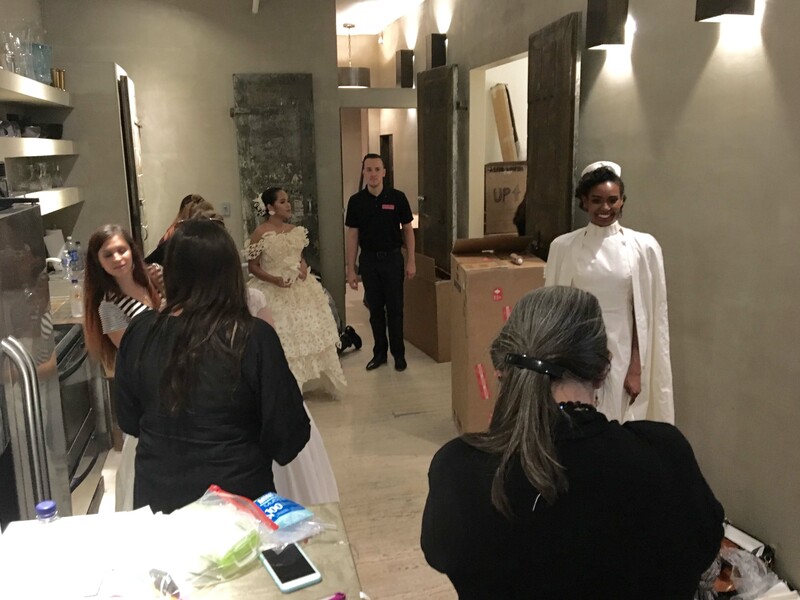 Mimoza readies her model for the big reveal. 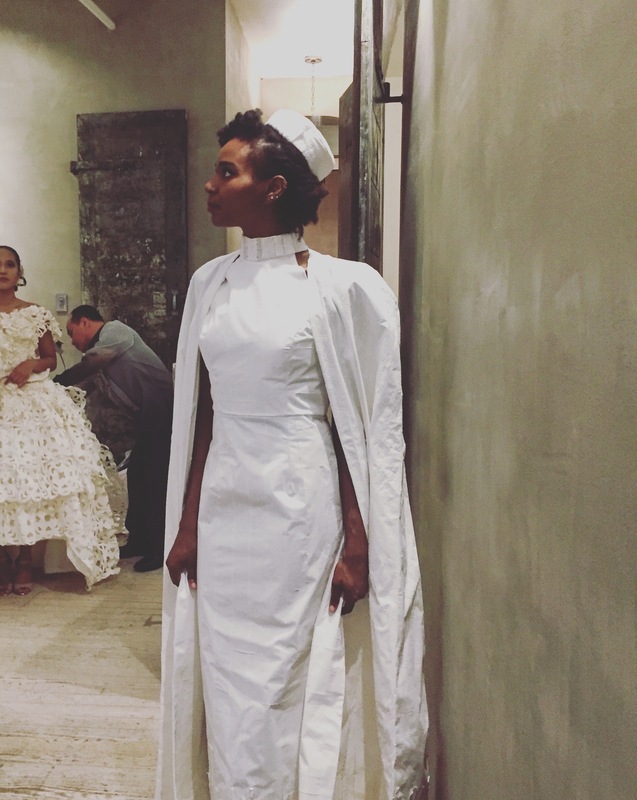 Our models have such poise while waiting around...a lot! Bet you didn't think you could iron TP! Well Lindsay does, and very carefully! All eyes on Mimoza's masterpiece. Carol adding her finishing touches. Roy is calm, cool and collected while getting ready. Kari and her model adjust butterflies pre-show. Augusto paying attention to detail! 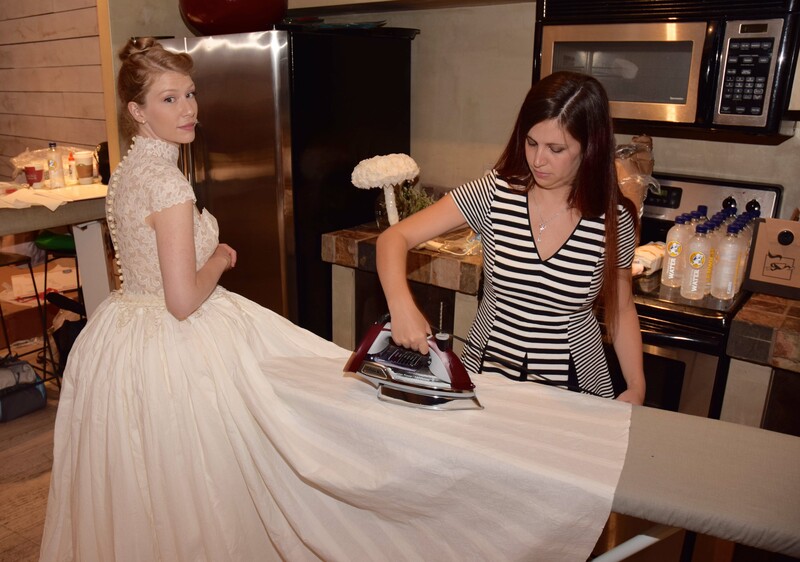 Ashley was also an ironer! Amazing! Susan MW snapping a few photos before runway time. 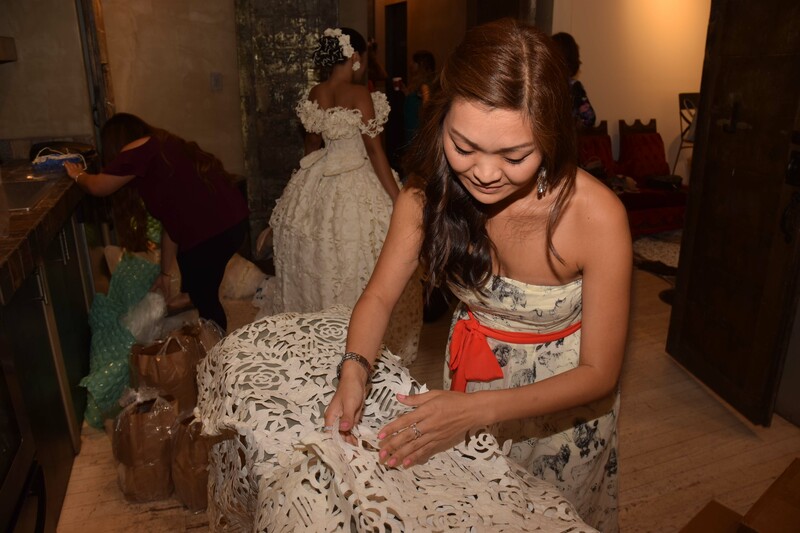 Van tending to her model and gown before the runway finale. 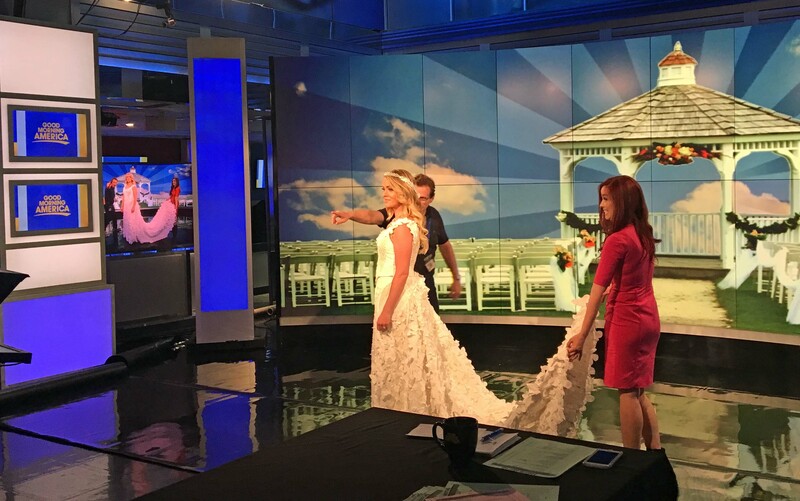 Kari and her model on the set of Good Morning America Weekend. big thanks to all of our 2017 sponsors! Voting is now Finished! Thank you to everyone that took the time to vote, these will be tallied and results presented at the prizegiving. 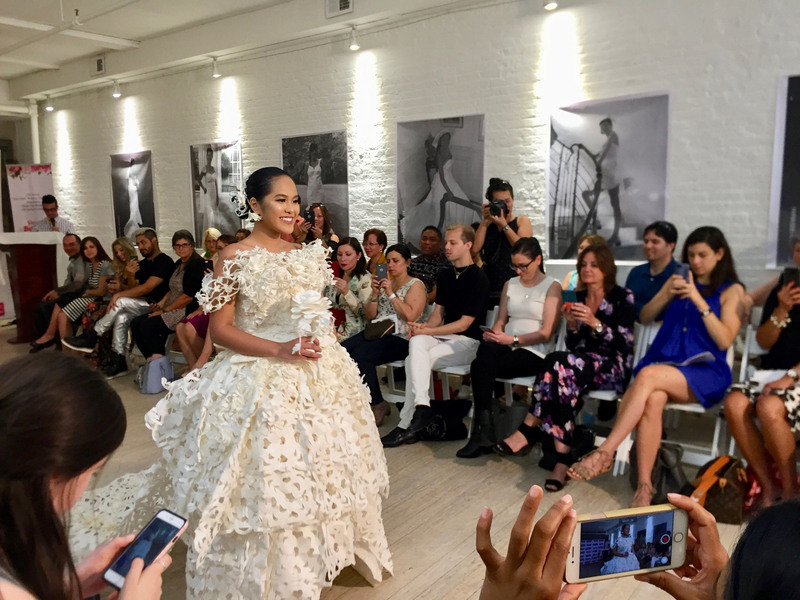 and will conclude at the live finale runway event in New York City July 20, 2017. 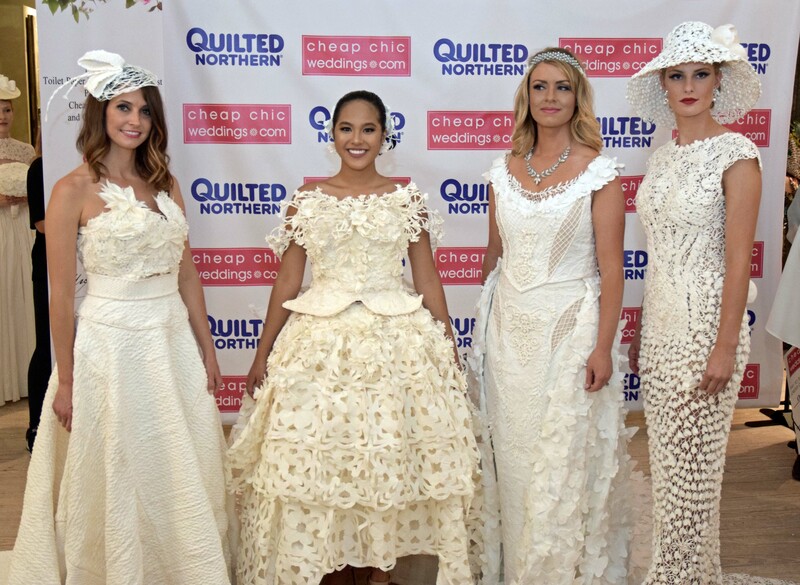 The 2017 Toilet Paper Wedding Dress Contest Presented by Cheap Chic Weddings and Quilted Northern® has launched another fabulous year ! 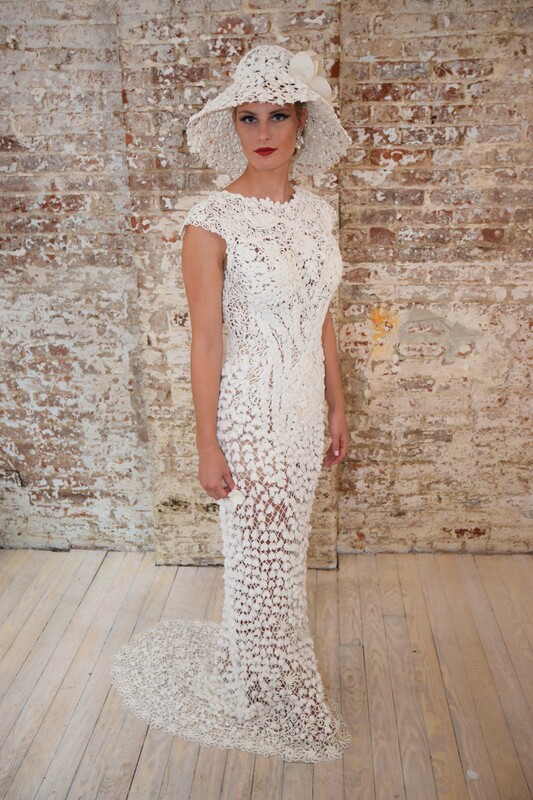 We can't wait to see all of the amazing gowns for 2017. 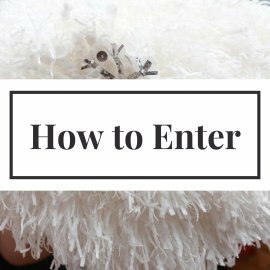 Are you planning to enter or know someone that would like to? 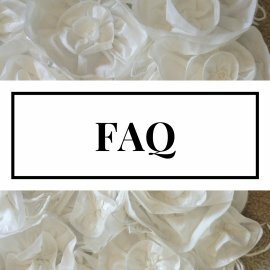 Make sure to check out all the pages here. 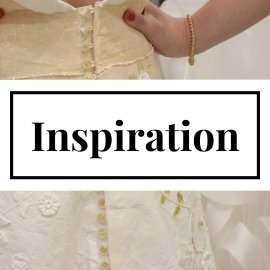 You can find Inspiration before you start. It also has some helpful tips and tricks to get you going. 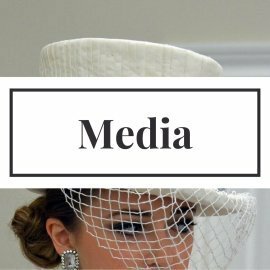 You can take a look at previous dresses from past contests to get ideas. And definitely make sure you read the Official Rules, as they sometimes change from year to year. 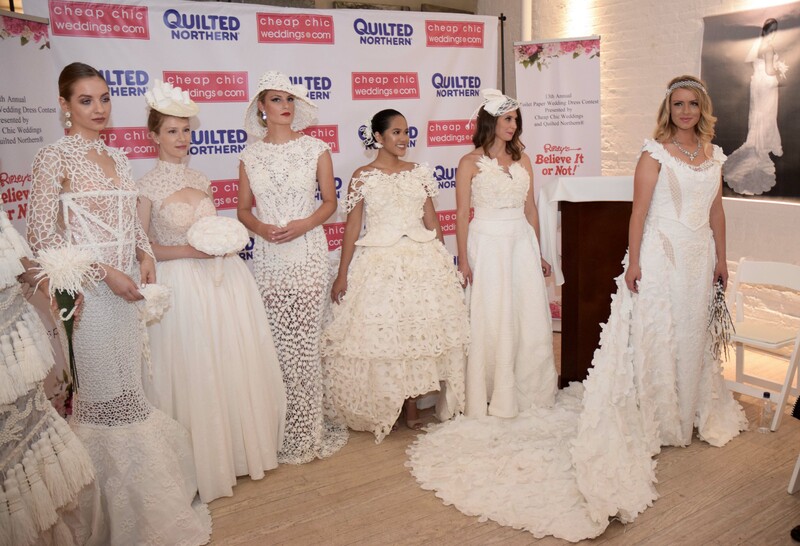 If you make it as one of the Top 10 Finalists, we will fly you to New York for the finale runway show! We will put you up in a hotel with the other finalists and give you the experience of a lifetime! Plus if you're the Grand Prize Winner, you'll receive $10,000!!!! Second Place gets $5,000. and Third Place gets $2500. 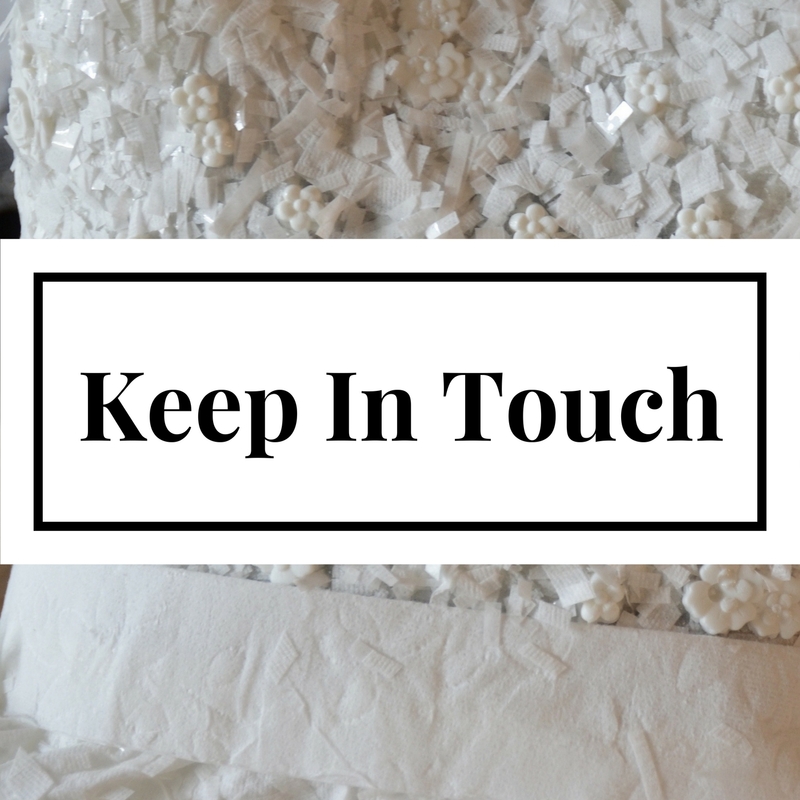 Stay tuned for all the details right here. Good luck and we hope to see you in the Top 10!